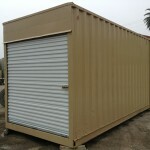 We have seen many amazing ideas transpire using these great steel boxes, things like affordable housing, workshops, swimming pools, offices, spray booths, hunting cabins, garages, and many more. 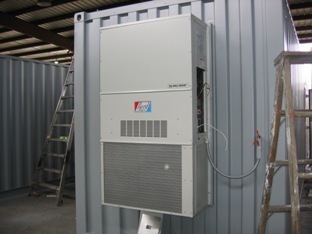 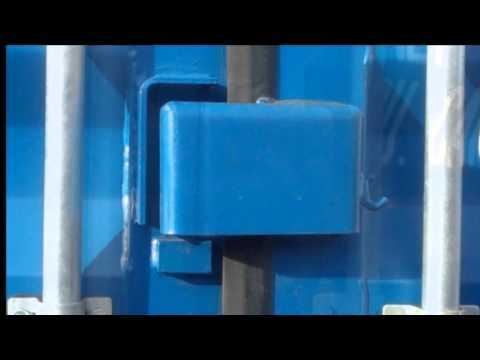 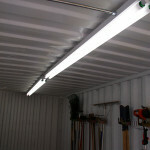 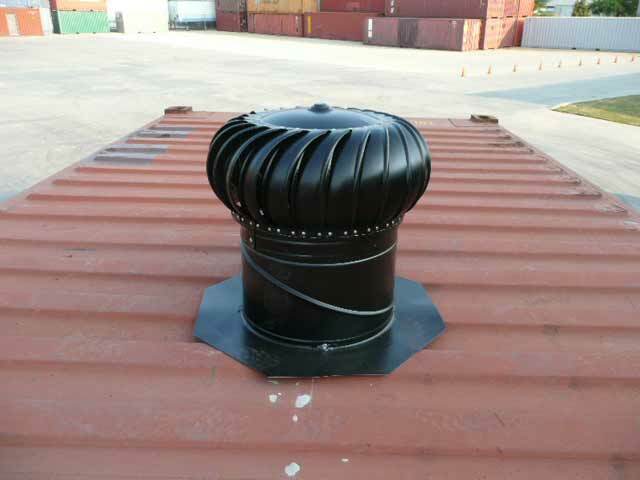 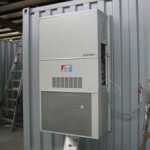 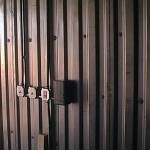 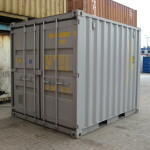 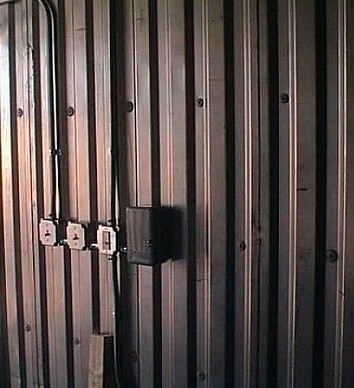 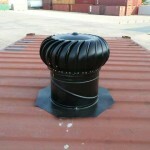 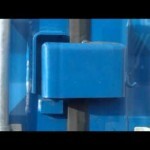 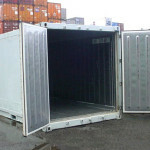 Transform your steel container into the next Hot Topic! 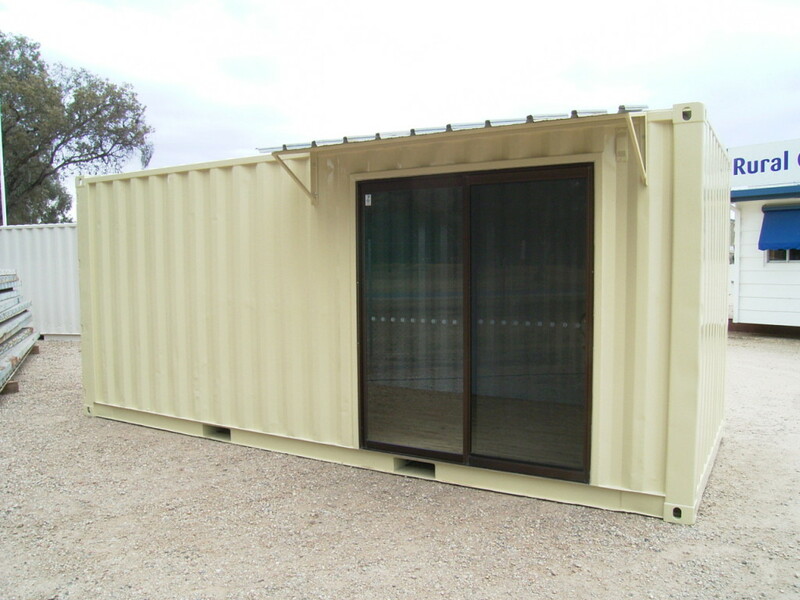 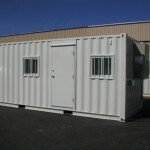 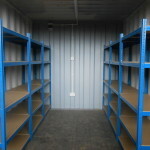 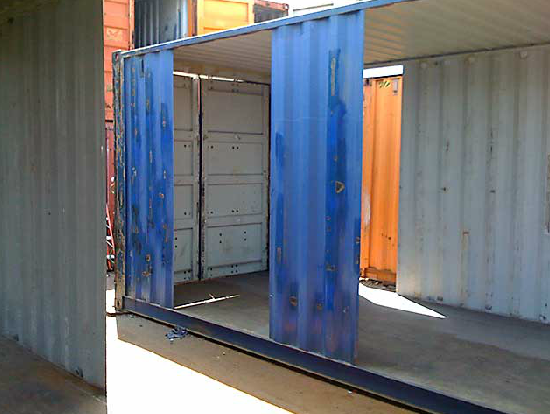 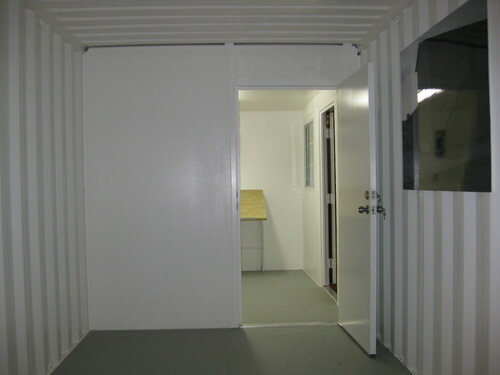 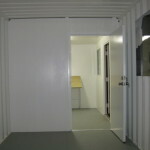 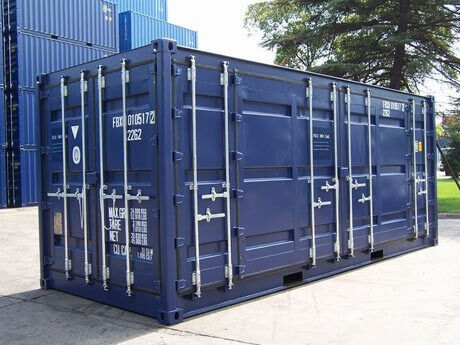 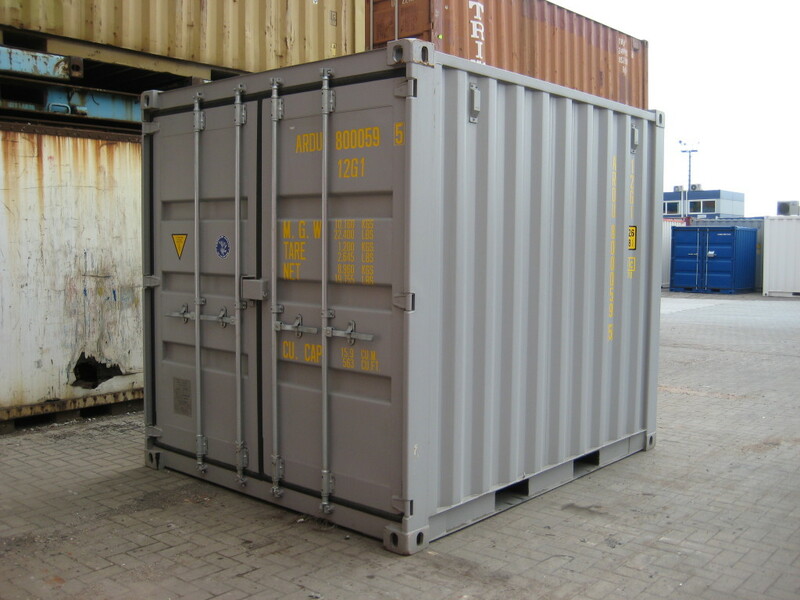 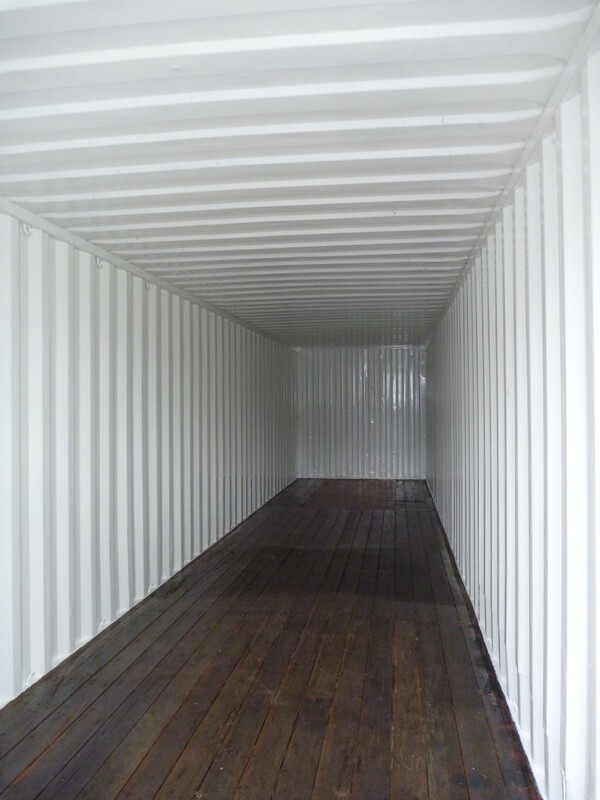 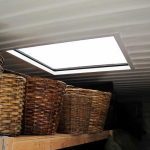 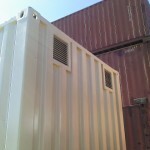 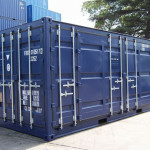 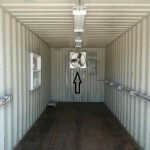 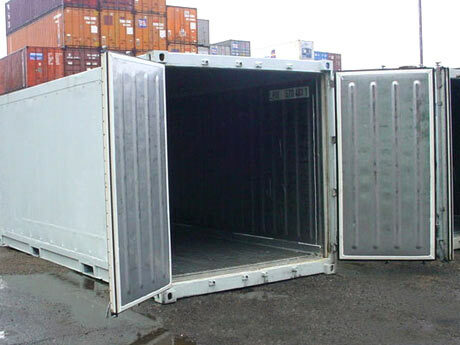 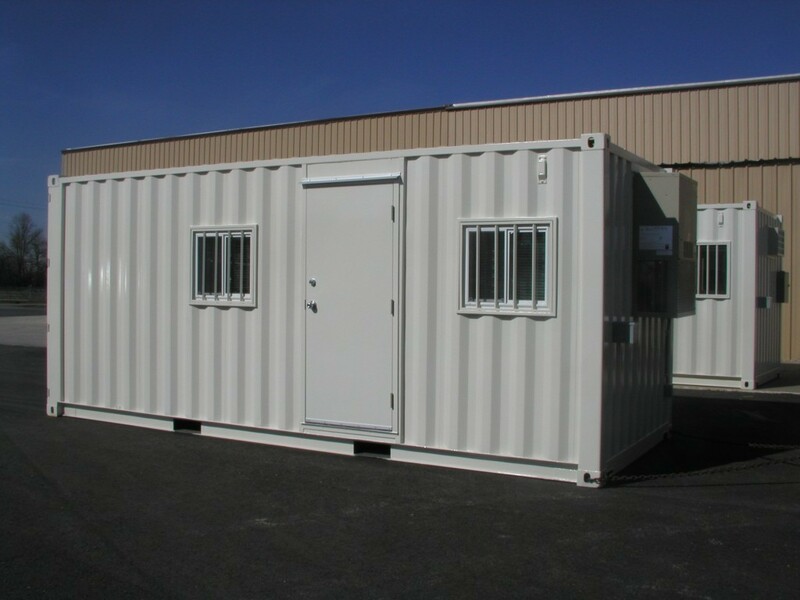 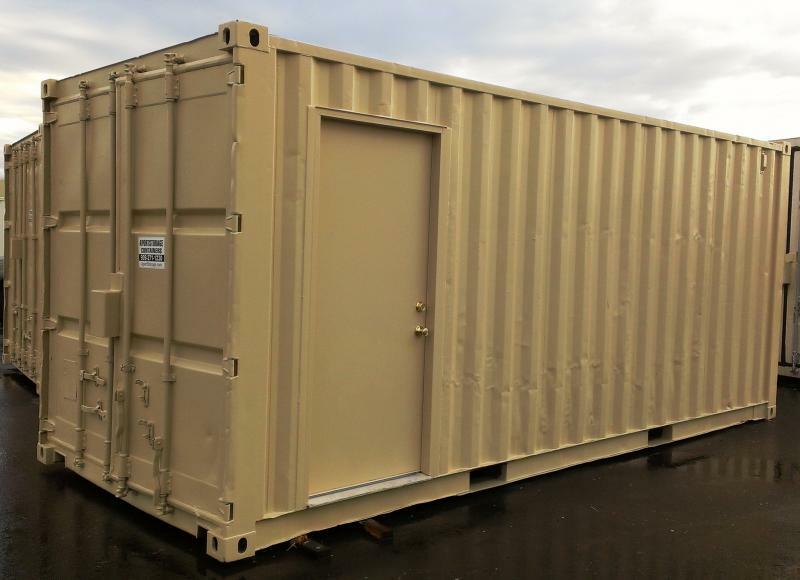 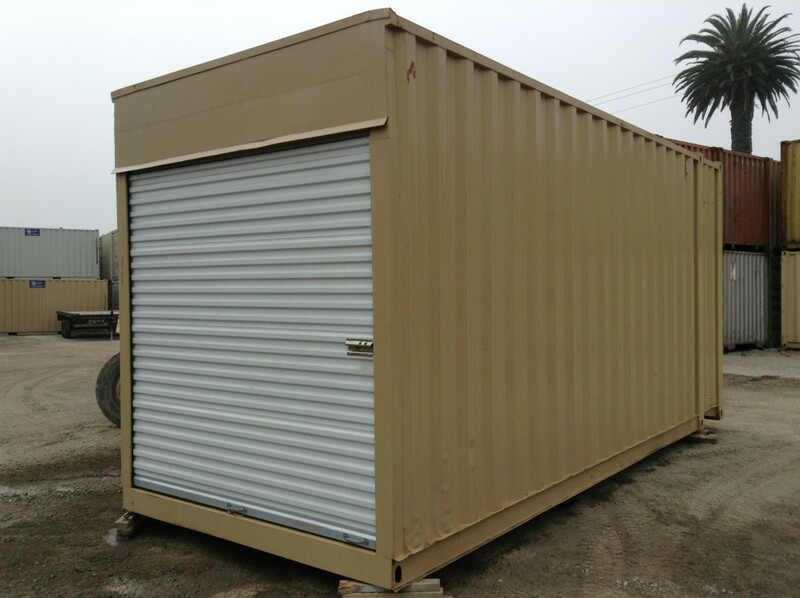 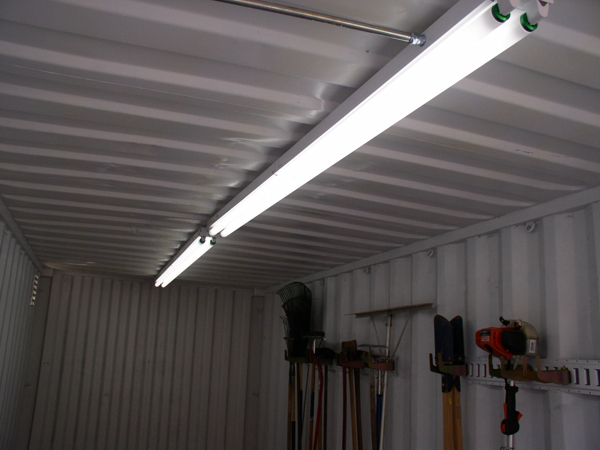 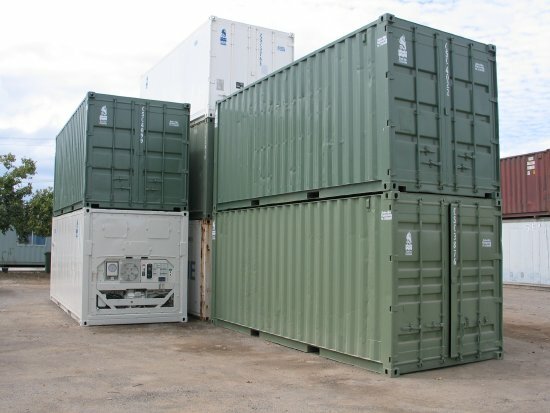 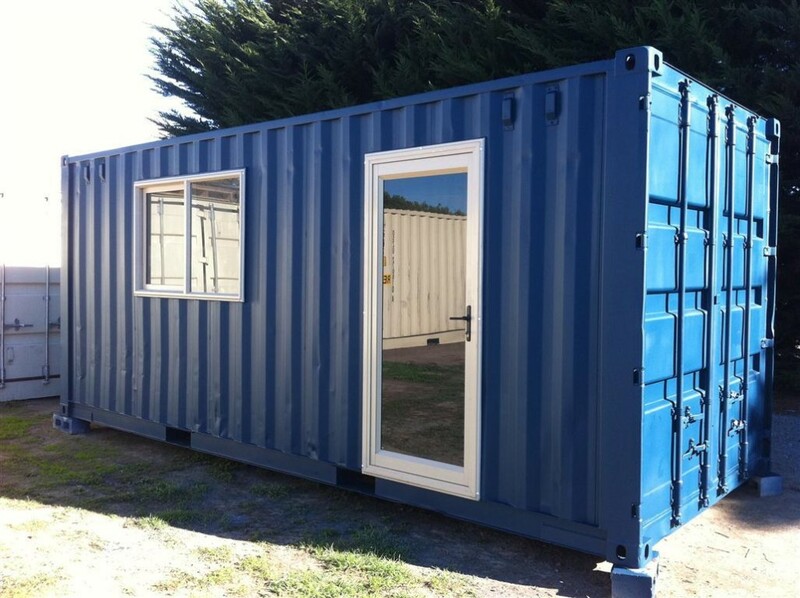 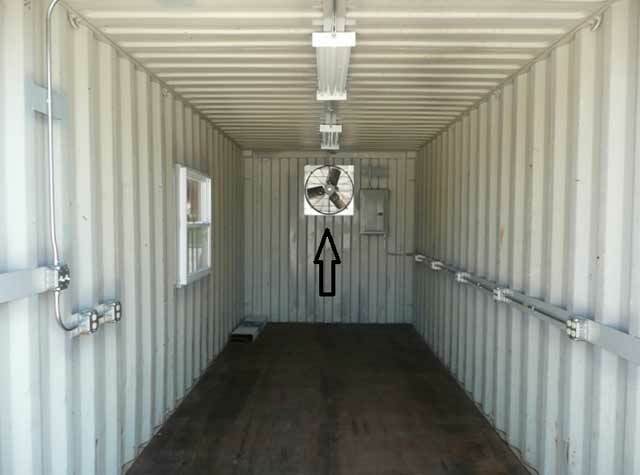 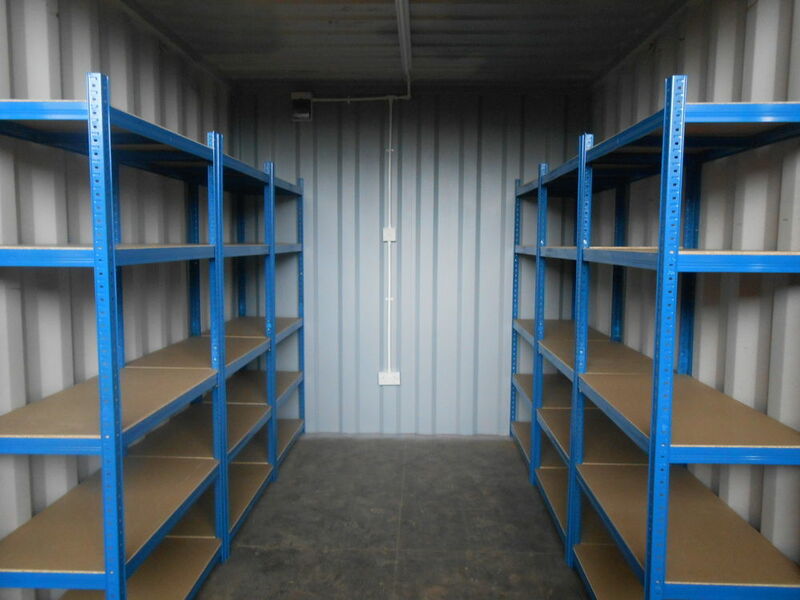 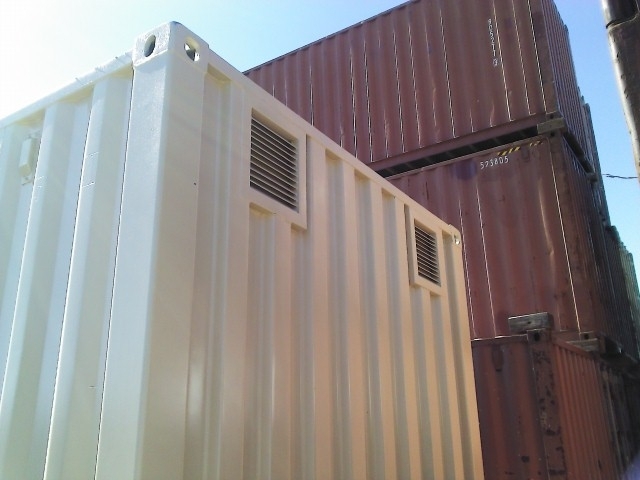 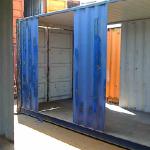 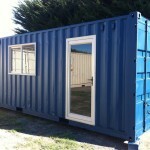 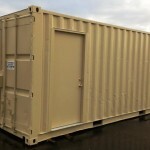 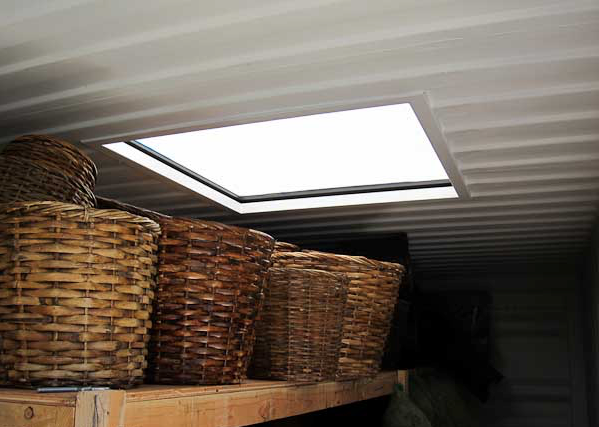 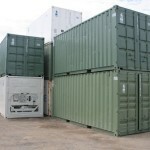 Quality Containers is equipped to be your one stop container shop whether you are simply purchasing a repurposed container for self-storage or you are looking to build your next home from shipping containers. 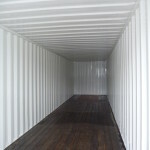 Let us help you realize your vision and bring it to fruition. 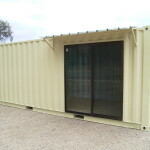 Here are just some examples of the amazing structures you can create using containers.